Operation starts at one of our launch sites. Bloon smoothly ascends through the atmosphere. 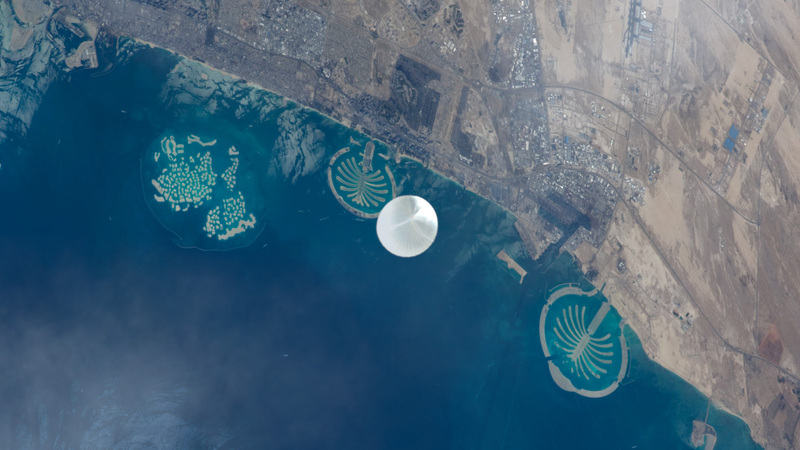 Bloon reaches an altitude of 36 km, far above an airplane's altitude. You can relish in the views from the large panoramic windows. 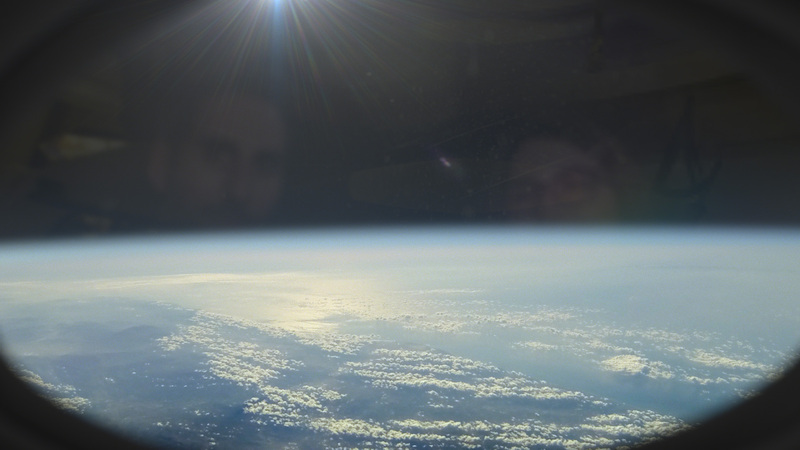 The blackness of Space and the curvature of the Earth. Sit comfortably for hours and enjoy the gentle ride! 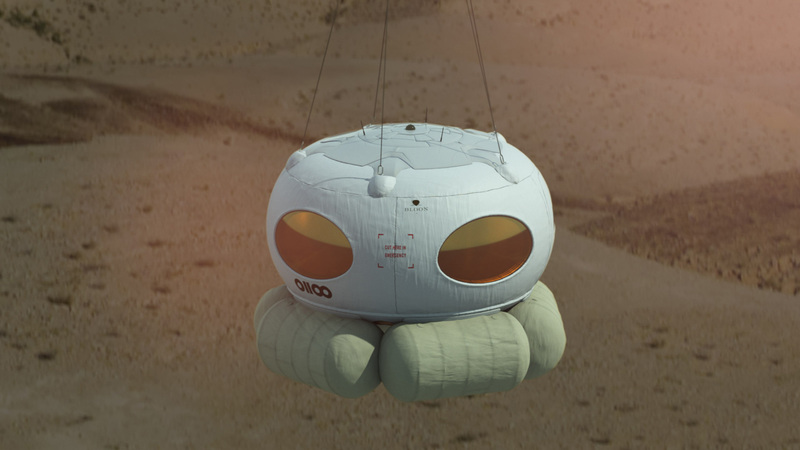 The pod detaches from the balloon to start descending. 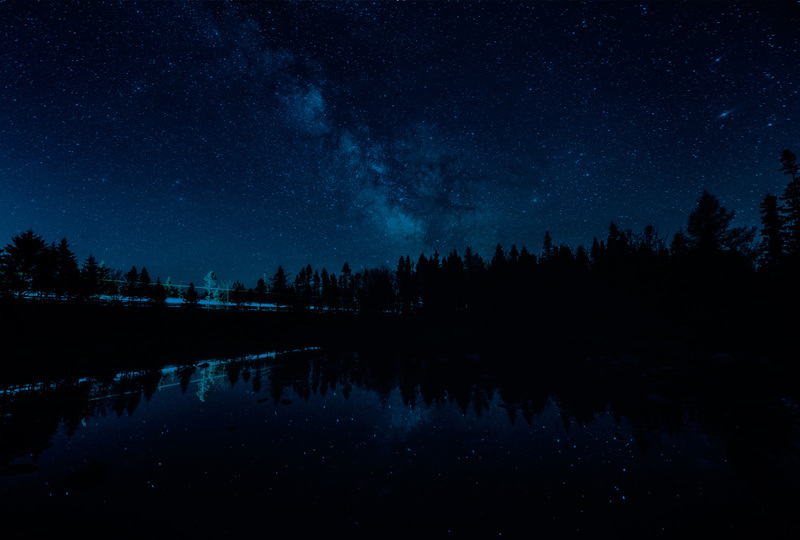 A parafoil guides you home safely. You've reached your landing site. Welcome back! 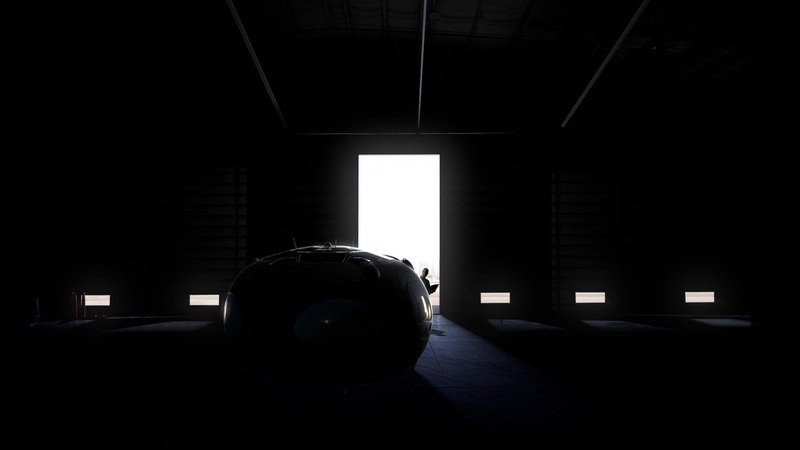 The Bloon's experience consists in a four hour trip sitting in a pleasant, intimate environment. Fly up to an altitude of 36 km to enjoy of a spectacular view of our planet and learn about Earth in the most unique way. Friendly and calm experience. No noise and no motion sickness. ECOALF is born to prove that a truly sustainable fashion brand is possible without sacrificing aesthetics. Where others see trash, we see potential luxury goods. Thanks to the most advanced technologies in recycling, we transform wasted materials like fishing nets, plastic bottles, tires and even coffee leftovers into high quality fabrics and then into designer clothes. Elisava School of Engineering and Design is the nexus between creativity and technology. Creating designers and engineers of the future. We are test flying in different Spanish airports and Air Force Bases. 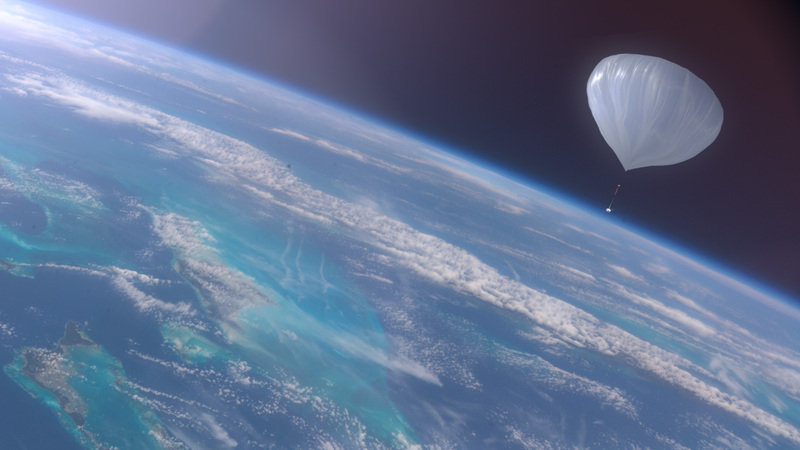 Several launching spots are under consideration for commercial bases. Landing spots will be determined according to wind conditions that will be predicted in advance. 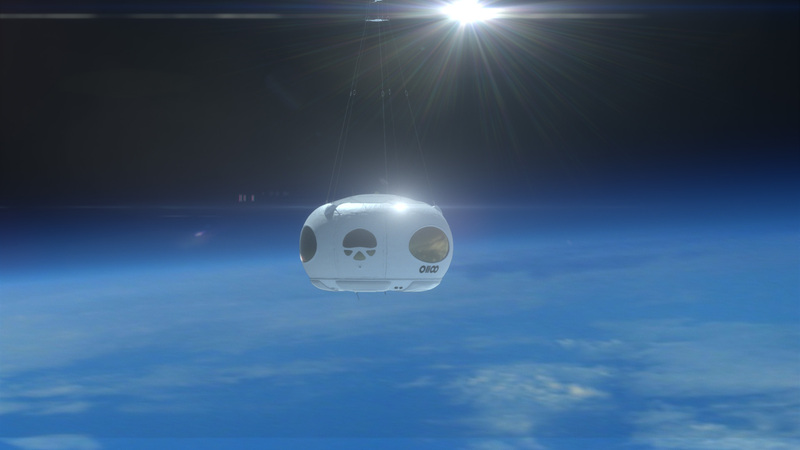 The farthest you will land is at 300 km from the launch site where our staff will be waiting for you. What in the Bloon experience is customizable? 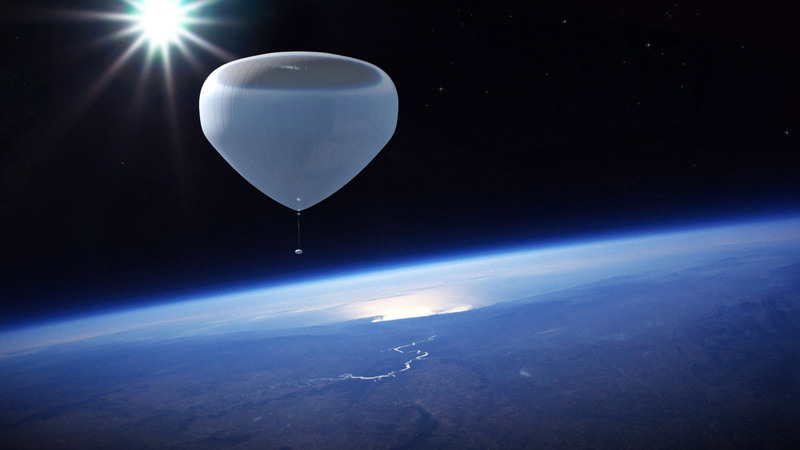 From the launching spot to the menu that will be served on board, almost anything you can imagine that can be taken up to the greatest heights. How many people are allowed for each flight? 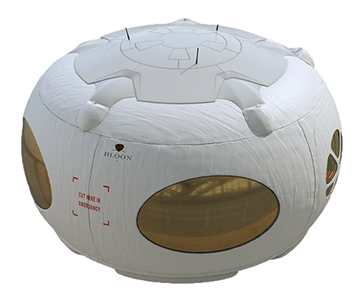 Bloon can take up to six people: two pilots and four passengers. You can if you want. 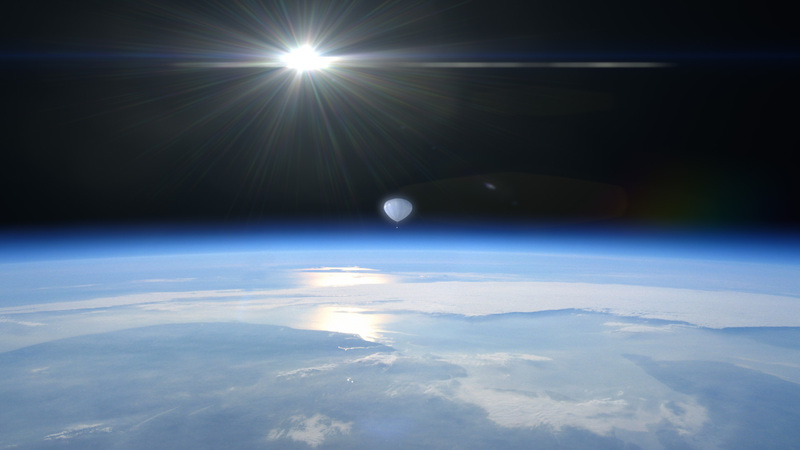 Microgravity is not a matter of altitude but of falling. 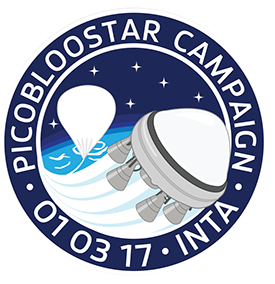 Bloon’s speed while descending can be controlled to achieve a minute of microgravity without reentry risks. Can I bring science experiments with me? Absolutely. Near Space is the perfect place to perform science work! No. In the rare case of a failure, it would slowly leak helium. This would produce a slow descent of the vehicle. 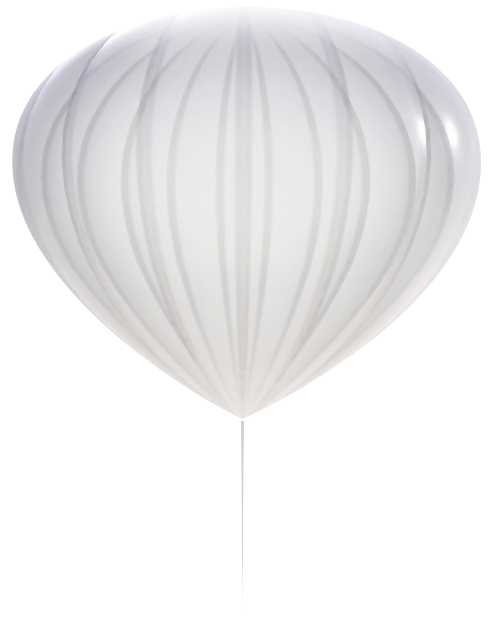 In the case of a tear in the balloon, the pre-deployed parachute will limit the descent velocity to a safe speed level. What if the parafoil does not deploy or loses lift due to lateral wind? A triple redundancy level exists in the descent system. 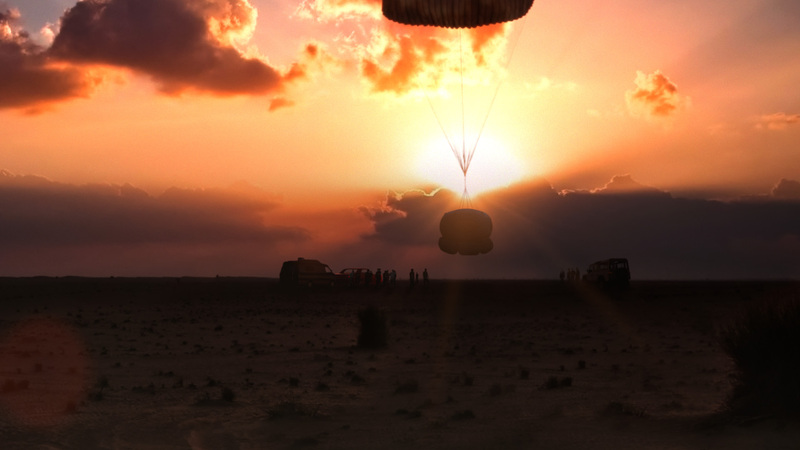 If a parachute does not deploy, two other parachutes are available. Furthermore, the system is designed to recover from lateral wind. What if the cabin loses pressure? The cabin has been designed to endure three times more pressure than required. In the very improbable case of a cabin leak, two emergency systems will ensure the safety of all passengers. What if the pod lands on the sea, lake, river...? The flights will avoid any risk of landing on the sea or any other water surface. 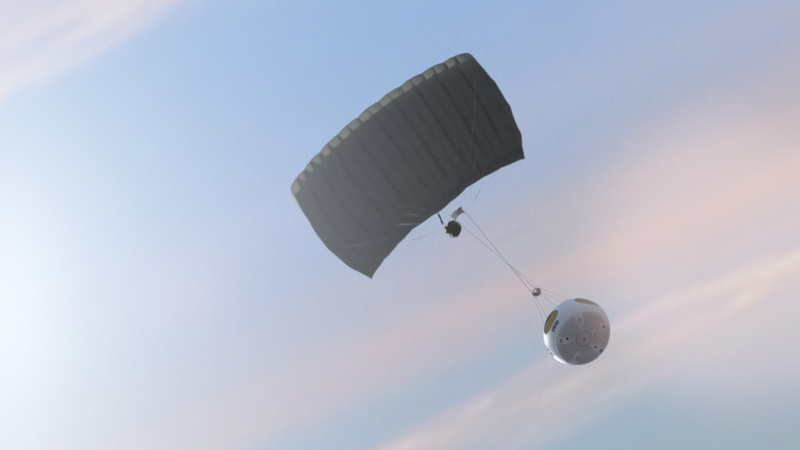 However, the capsule is also designed to float on water. What if there is an emergency on board? All our pilots are experienced test and gas balloon pilots. They have been fully trained in all kinds of emergency situations and first aid procedures. What if weather conditions are inadequate to safely perform the flight? The flight will only take place when all conditions meet our high safety standards. The best weather prediction equipment will be used to decide if a flight can take place or will be postponed. We love speaking to people about their projects. So get in touch with us today to find out how we can help you or arrange to come to our HQ. We promise a quick and friendly response to your enquiries for projects at any stage of development. 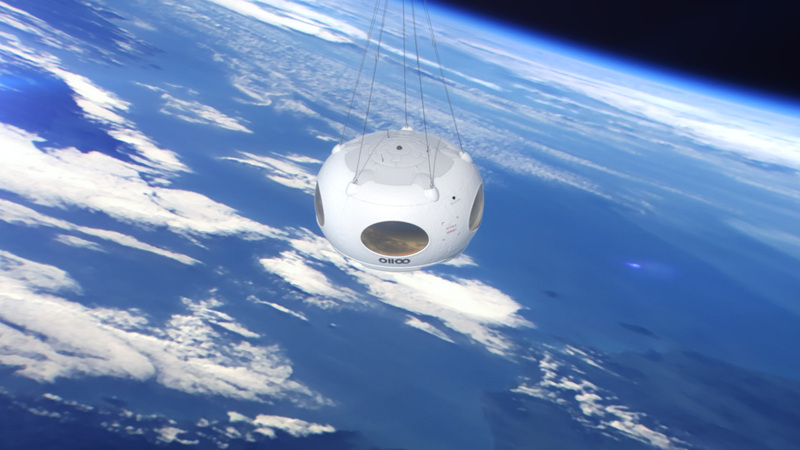 We can provide feedback and information that will help you take your project from the lab to orbit.